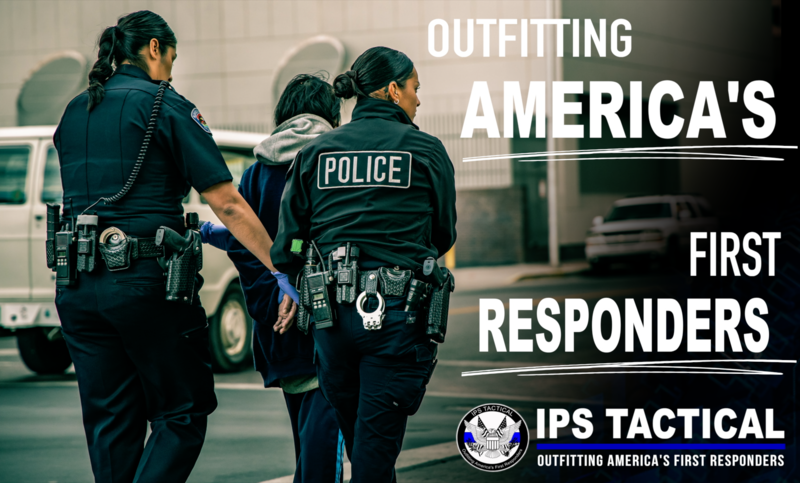 At Go Tactical, we want to see every uniformed officer return home at the end of a duty assignment, so we carry high-quality products that provide the highest level of protection. The soft and hard body armor we carry comes from manufacturers who share our same mission. They invest in the most advanced technology to provide ballistics and blade protection that is lightweight and comfortable. Many soft body armor systems are intended for continuous duty wear—twelve or more hours at a time. To minimize fatigue and discomfort, soft body armor needs to be flexible, lightweight yet provide protection against small firearm rounds and punctures. Kevlar® is one of the most reliable technologies in soft body armor. This synthetic composite “fabric” was developed by DuPont™ in the 1970s and continues to be used in soft armor systems today because of its lab- and field-tested performance. While both of our body armor manufacturers use Kevlar in their soft armor systems, they also add proprietary technologies to enhance performance, durability and comfort. Each manufacturer also has proprietary ballistics-proof materials that have been independently tested to ensure the armor meets or exceeds NIJ standards. Vests and carriers are durable, and many allow plates to be removed for easy care and cleaning. 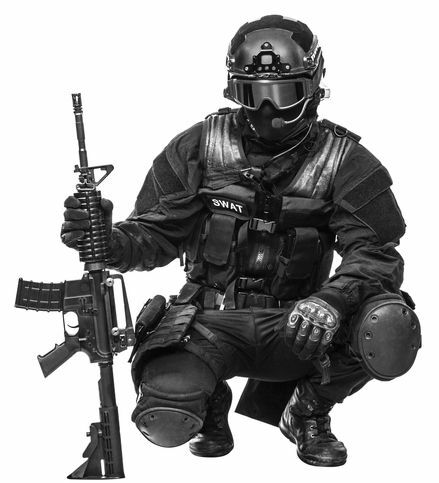 Go Tactical never settles for outdated technology, and neither do our body armor suppliers. Armor Express and Survival Body Armor continue to research and test new materials to provide better protection and comfort. 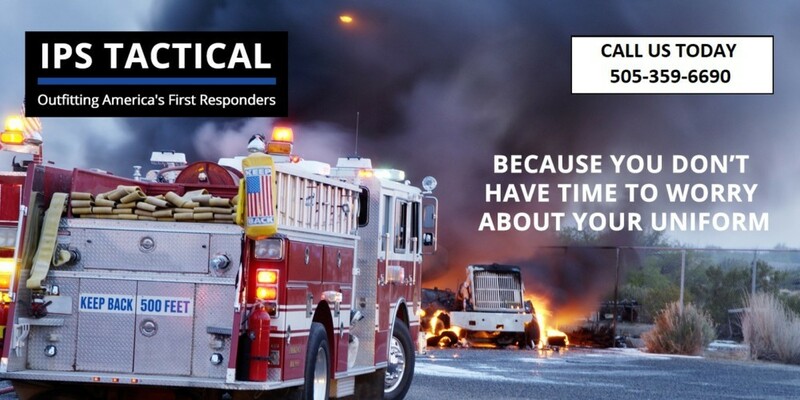 When new products become available, Go Tactical has them. 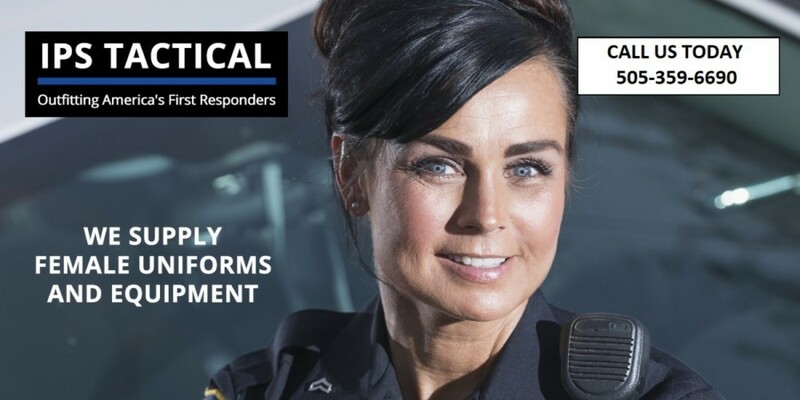 To learn more about any of our body armor systems and the technology they use, visit the manufacturer websites or ask any one of our knowledgeable concierge team. To get the properly fitting body armor you need, visit our Albuquerque showroom or contact us to coordinate mobile concierge service. Get body armor that features the most advanced technology for the most advanced protection at Go Tactical.